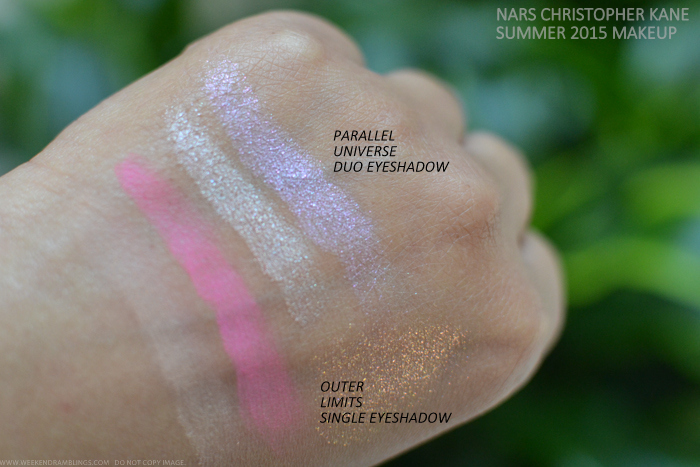 The collection also includes 2 illuminating multiples - Violet Atom and Quantum - both of which I forgot to swatch! 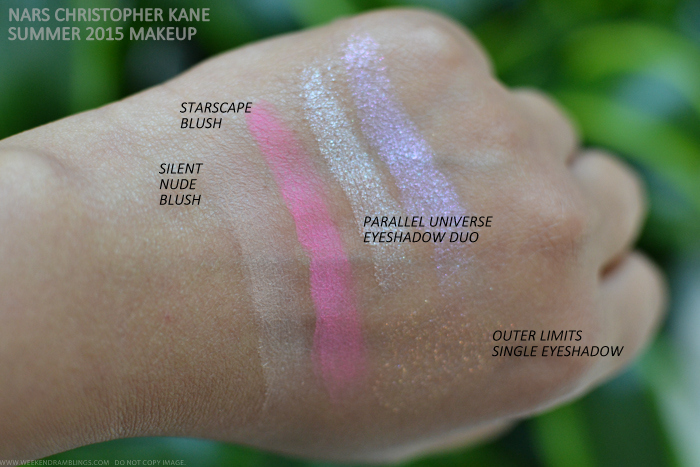 I will update the post in a bit. 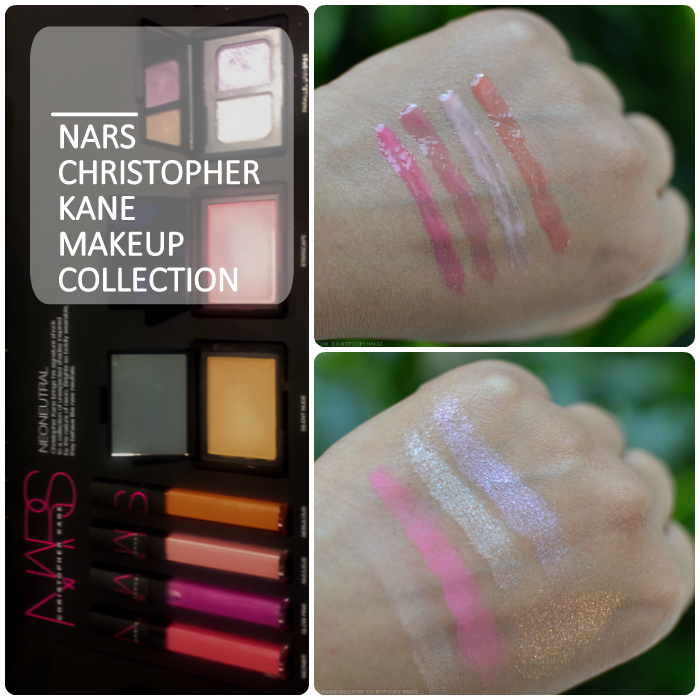 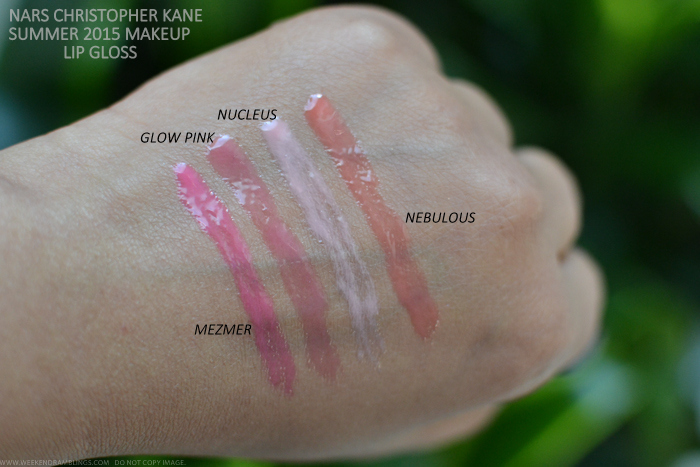 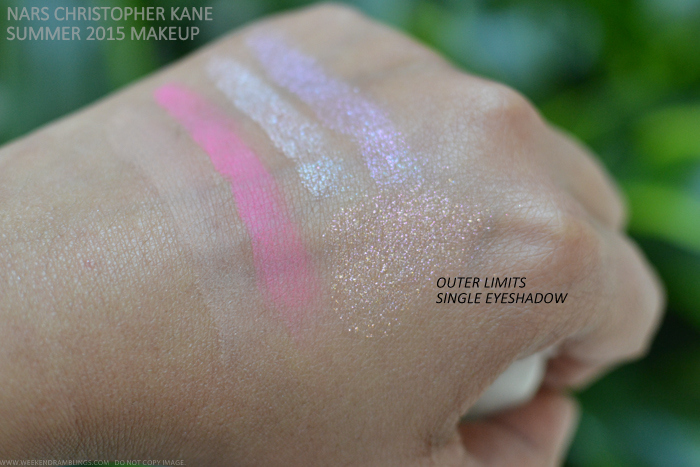 NARS Christopher Kane Makeup Collection is available at Sephora, narscosmetics.com, and at Nordstrom (as well as a couple of other retailers).